Taurex is backed by Intervale Capital, a private equity leader in the oilfield manufacturing and service space. We've invested in new facilities, the latest science, technology and processes to make application specific bits that perform… and last. We just focus on what’s important and make it happen. 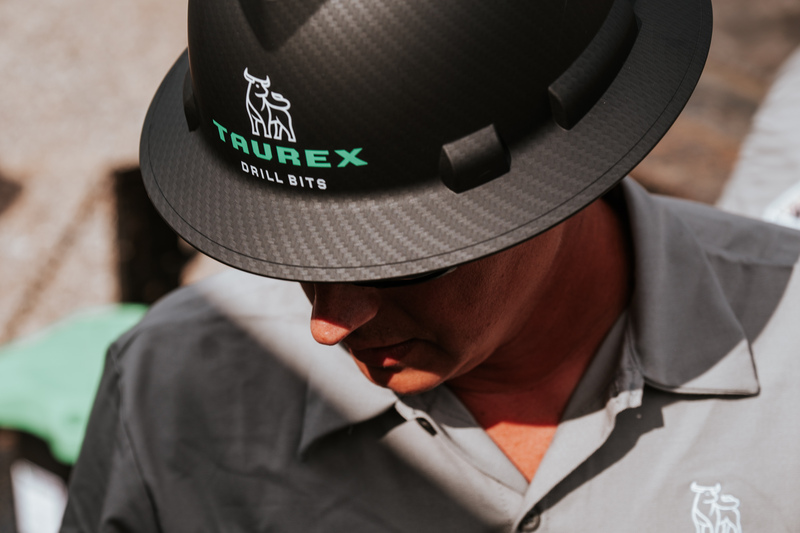 in all the Oil & Gas Producing Regions in the U.S.
Taurex Supports Drilling Operations in all the Oil & Gas Producing Regions in the U.S.
We’re your one-stop source for drilling and completion bits.